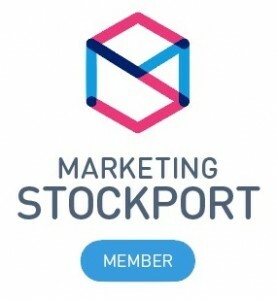 The Clucking Pig, a fellow Theo Paphitis #SBS winner based in Redcar make gourmet scotch eggs and they were wanting to update the labels used on their packaging to be in keeping with other aspects of their marketing such as their banners and business cards. 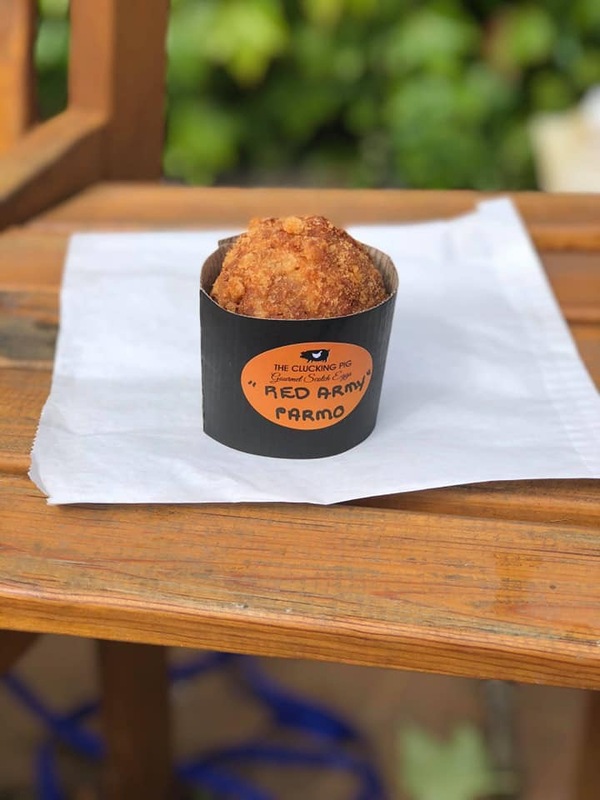 They regularly take part in artisan markets to sell their scotch eggs and they wanted the labels to stand out on the boxes so an orange background with black text and with their logo graphic prominent on the label. A series of labels were required along with a blank label with just the logo so seasonal flavours could be written on.